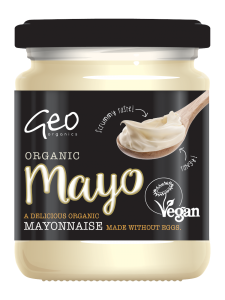 Made in Holland, these delicious organic mayonnaises are made without eggs but have a lovely creamy flavour and taste just like an egg mayonnaise. 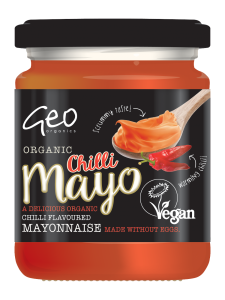 Additional benefits are that the mayo is sweetened with agave rather than sugar and they don’t contain soya. 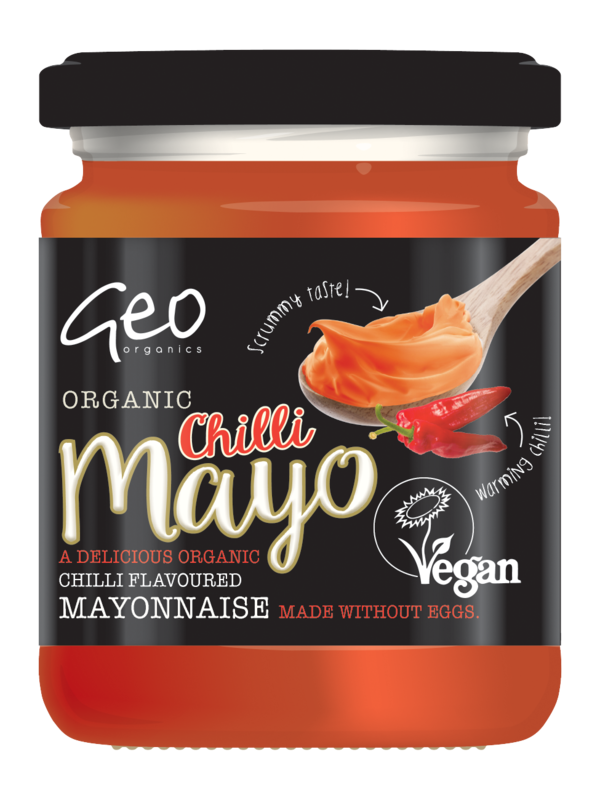 Available in many good whole food and health food shops from May 2016! We are not a large company so please bear with us as we really do care.